You can certainly host a Super Bowl get-together at your Canvas Valley Forge apartment, but if you want to let someone else do the cooking (and cleaning up! ), consider heading out and about. Some locals may think they need to travel into Center City Philadelphia to get the true fan feeling at a sports bar—but that’s certainly not the case, as there are lots of local sports hot spots, including one that has a longstanding tradition as a big-city sports bar, but is just 10 minutes from your Canvas Valley Forge apartment. 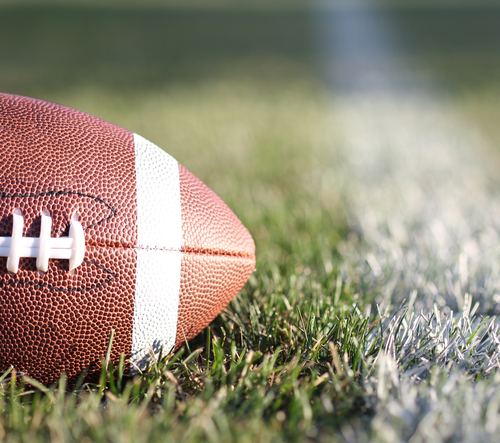 Chickie’s & Pete’s in nearby Eagleville will satisfy your craving for an exciting Sunday Super Bowl experience—not to mention your appetite for some tasty food and drinks! Chickie’s is considered Philadelphia’s most popular sports bar; its location near South Philadelphia’s stadium often has a line out the door on Sundays. But at its restaurant near your Canvas Valley Forge apartment, you can enjoy all it has to offer without those crowds. Perhaps its most popular offering is Crab Fries, its famous Old Bay-smothered fries, served up with a gooey side of American cheese. Chickie’s even adds Crab Fries to many of its dishes—salads included! The food menu is a perfect pick for a Super Bowl party: starters and shareables, wings, pizza, burgers and, if you really want to go all out, try the signature crab legs. The drink menu is just as diverse, with Sunday specials that include $2.50 Budweiser products. Whether you’re looking for great food and drinks, or a festive and familiar feel, Chickie’s & Pete’s will deliver you a great Super Bowl experience.